Coast to Coast: Vintage Travel in North America by Antony Shugaar, Catherine Donzel and Marc Walter. 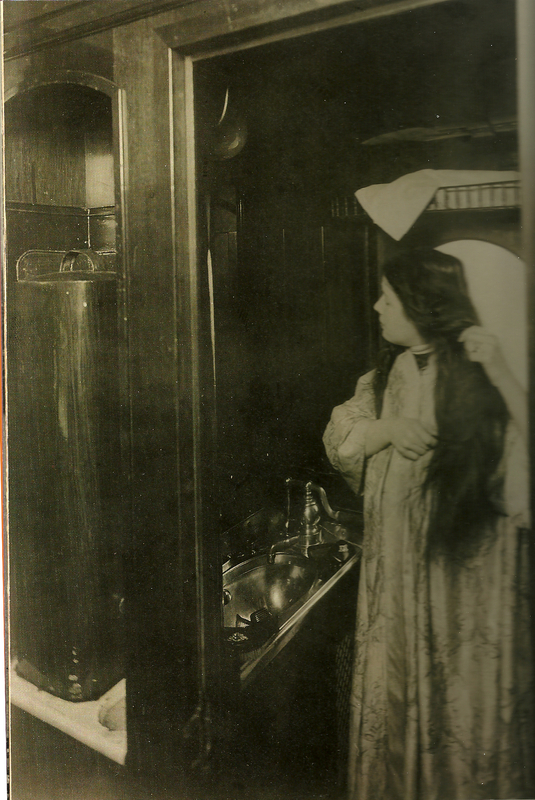 Vendome Press, New York, New York. 2009. 320 pp. I think we’ve both recovered from our first extended Amtrak voyage. So…would I do it again? Absolutely. Would I recommend you do it? Absolutely. With two caveats: First, be sure you want the trip to be part of the vacation (read: you’re not going to get there on time) and second, if you’re going overnight, get a sleeper car. 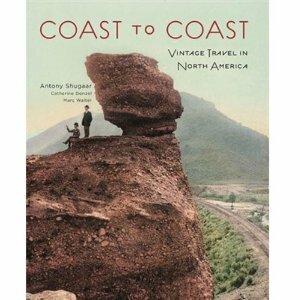 That said, it’s been fun to armchair travel with Coast to Coast: Vintage Travel in North America, by Antony Shugaar. It’s a large format, coffee table style book crammed full of old photos, maps, menus and other memorabilia which chronicles what looks to be a far more charming time for cross country travel. There are photos of people crossing Mt. Rainier’s glacier in 1910, dining in splendor in West Palm Beach and bear watching in Chicago’s Lincoln Park Zoo. Granted while the photos of stagecoaches and rutted dirt streets don’t seem quite so romantic, the railroads and ocean liners look positively deluxe. There’s even a photo of a “sleeping berth” on a 1929 Junkers G-24 airplane. 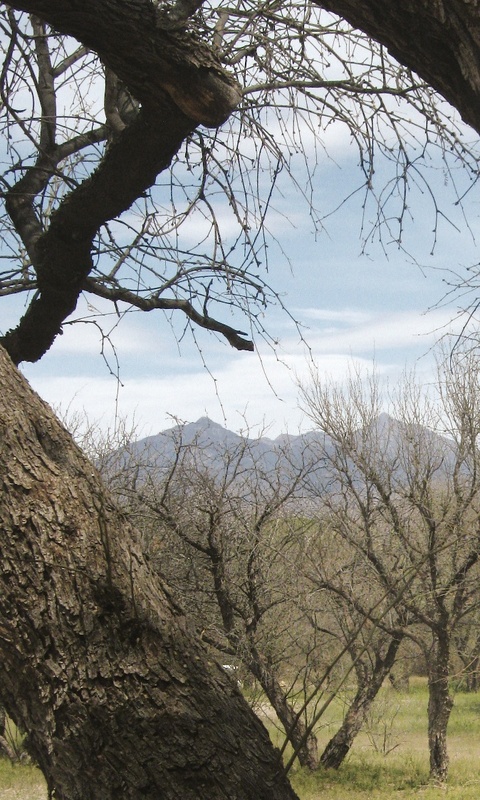 Interspersed are quotes and essays from some of America’s greatest writers and travelers. It’s a great way to See America even if you can’t leave home. 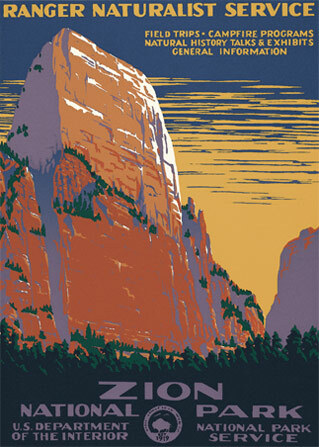 Should you be interested in those fabulous Works Progress Administration (WPA) National Parks posters you see throughout Coast to Coast take a look at www.rangerdoug.com/home. Seasonal Park Ranger Doug Leen has spent over twenty years tracking down and meticulously recreating the original 1939 posters which, when the project ended in 1941, by and large disappeared. 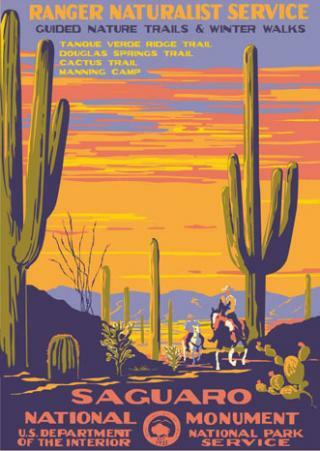 Commissioned in part to urge Americans to see these wonderful national treasures, these “re-mastered” classics of poster art (he’s also created other contemporary posters in the same style for National Parks not covered in the 1939 series) remind us of a different era. 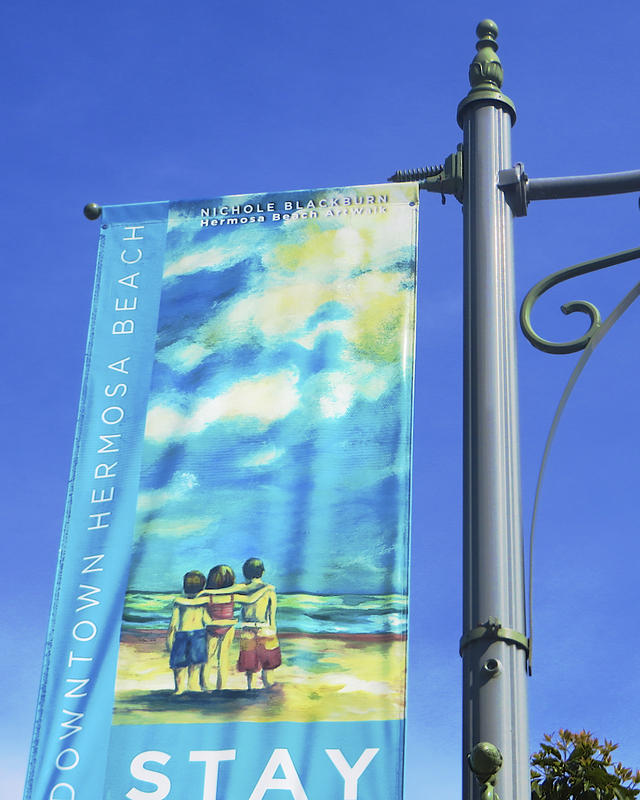 And yet they still speak volumes about the value of our Parks system because we can still visit the scenes these posters capture and see that they have remained as intended—preserved, unspoiled, undeveloped, almost 75 years later.